Everytime that we are being diagnosed with a disease, we usually ask doctor’s opinion for a cure. Doctors are able to examine their patient visually and use a stethoscope to hear the patient’s heartbeat. While on the other hand, physicians use their sense to actually determine such various kinds of health disorders and diseases. There were some diseases listed below that would blow your interest extremely, scents that you won’t believe it would be helpful to diagnose diseases. Some smells are fascinating and others are not. The idea of using senses in determining diseases is very promising. Some scents may need professional sniffers to determine one. Our body, if not very well maintained with a balanced diet, may not produce much insulin to keep glucose from our food intake to our body tissues. The lack of energy in our body is caused by cell’s inability to use glucose. When your body can’t produce energy by utilizing the sugar, it will break down the fat to create energy. Ketone is the product of this breaking down of fats. Often times, we visit the nearby nail salon to fix our nails and definitely know acetone. Maybe you don’t have the idea that your body can produce acetone by breaking down fats in your body and creating ketone bodies. If the glucose level of a diabetic drops to a very low unsafe level, it may result in diabetic ketoacidosis. Amazingly, diabetic ketoacidosis may be identified through the breath of a patient and in an extraordinary kind of smell. Acetone produces a fruity kind of smell that humans can sense. And if humans actually detect such senses, dogs are also capable of determining such kind of a smell to detect patient that are having high sugar level or blood sugar level that is excessive to the human body. Try to think of a toilet that is full of sweet smelling maple syrup. People with such kind of disorder are being identified with MSUD or Maple Syrup Urine Disorder. Patients having this kind of disease have a metabolic disorder that is autosomal recessive that could affect the breakdown process of amino acids. Patients with this kind of disease may not properly break down the amino acids. Because of that, amino acids should exit the human body through urine, the reason why urine has a distinct odor. The word MSUD may be pleasant to hear its sound but definitely may not fun to have. An infant that experiences this kind of disease may be observed healthy from birth but eventually deteriorates too fast in which accordingly leads to brain damage that may also result in death if not taken care of. In the same manner, this kind of condition has various kind of symptoms like hallucinations, severe diarrhea, and weight loss. The intake of various foods that we ate determines the balance of amino acid present in our body, that is why it is vital for patients to properly control and have a well-balanced diet. Currently, this kind of disease has no cure but there are ways to control the severity of signs and symptoms. They say that dogs are man’s best friend. They may actually determine the health condition of whoever owns them. But there were several investigations conducted before we may found conclusive to these study to avoid biases. Migraine sufferers are experiencing severe pain from headaches, nausea, and vomiting. 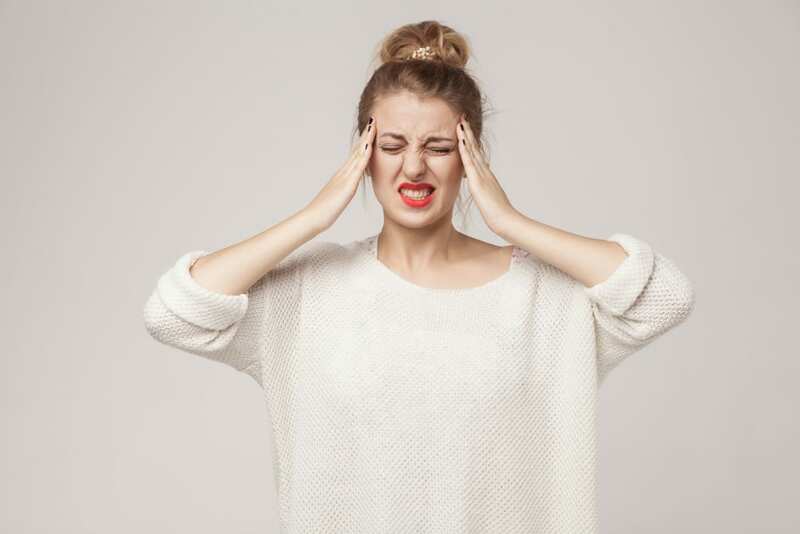 Some patients who suffer from a migraine may experience various kinds of gestures, a prodrome or an aura that includes urinating frequently and yawning. Prophylactic treatment for a migraine and the prevention of its symptoms at an early stage may reduce the risk of severity. Now, how exactly dogs are engaging alertness to their owners if you may ask? A series of small case gathered to conduct on a patient who owns a dog has garnered various kinds of reactions. Her dog started to bark, tail wagging and spinning round according to one of the patients. Another has observed the obsessive bumping of their dogs and whining accordingly. Anyone who is experiencing migraine knows how crucial it can be felt. An early warning can help them take a prophylactic treatment earlier. Hundred of years past, chemical poisoning is vast to remote places. A chemical used in bullets to pesticides are called Arsenic. The contamination of groundwater where humans have the tendency to be affected. As a matter of fact, people from a remote place of Argentina, have 20 times more Arsenic tolerance of its safe limit. Arsenic has existed a long time ago as poison for Emperors, Kings and even luxurious racehorses. 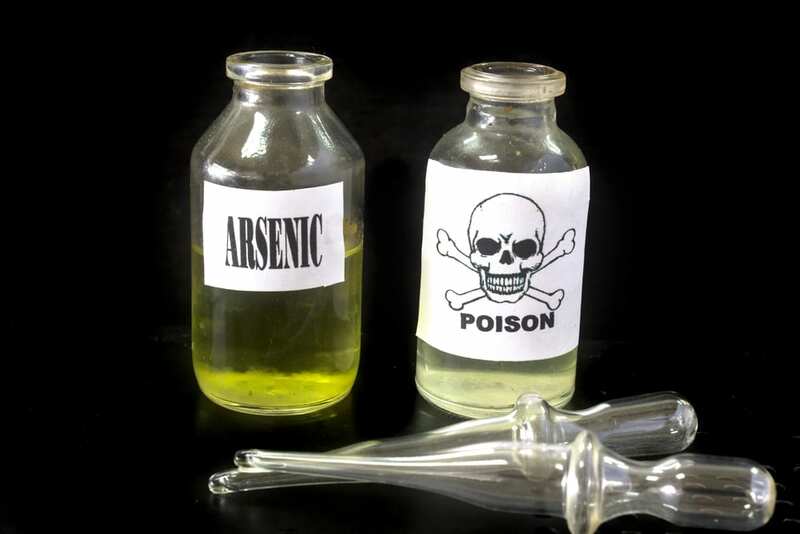 Arsenic as poison does its job by blocking the enzymes that are necessary for building up energy in the body. The uncontrollable abdominal pain, severe vomiting, diarrhea associated with blood and encephalopathy are symptoms of arsenic toxicity that may cause death to many. One of a kind symptom that marked arsenic poisoning in the presence of garlic odor vulnerable from the victim’s body. Scientist discovered that garlic may battle to the arsenic poisoning issue. Phenylalanine found as one of the ingredients in diet soda and if we had an idea how it works on our body in this content, we may be warned about it with a purpose. In (PKU) or known as Phenylketonuria, patients with this inherited disorder have difficulty breaking down phenylalanine amino acids. It is important to avoid and be careful of foods that contain phenylalanine, especially those that contain aspartame artificial sweetener, which includes in diet soda. If we are not aware of its treatment, PKU may lead to seizures, intellectual disability and even problems in behavior. 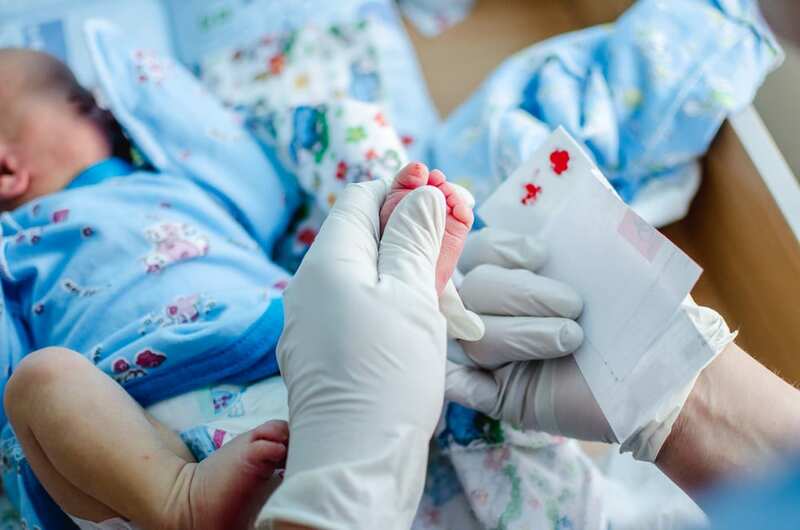 A lot of countries have found on the newborn screens this kind of disorder, at an early stage giving parents awareness to cope with this matter. The building up excessively of Phenylalanine gives musty odor and it is described as “mouse-like” odor by most people. In 1934, Asbjorn Folling described this odor strangely when a mother, whose two children were both impaired intellectually. Samples taken from their urine have been studied in which the condition of this odor disease disorder has been first known. In 1976, it is from an article from a medical journal that was published in the same year, that typhoid fever produces a smell that is likely the same odor of a bread that is freshly baked. The bakery-like smell in a body of a patient experiencing typhoid fever sounds fascinating anyhow. Salmonella Typhi is the main cause of typhoid fever. Most common symptoms of this are constipation, abdominal pain, body weakness, skin rash resulting to rose-colored effect, and from simple fever onset to the body to the gradual high fever. It varies from simple to massive fever that a patient may experience. This kind of disease is most likely common to places where hygiene and sanitation are poor but in most areas that are highly developed, it is still common. Antibiotics can treat this kind of disease. The ability to sleep extremely and simultaneously, this debilitating disease is called Narcolepsy. Cataplexy or sleep paralysis, when overstimulated there will be a tendency to lose motor control, hallucinations and oversleep excessively are suffered by patients with this condition. Though the approach of this kind of disease is unique, the correct diagnosis over the years has not properly addressed. The loss of chemical in the brain is the case of Narcolepsy and this chemical is called hypocretin. Hypocretin, the alert system, is from the hypothalamus that keeps us alert and manipulates the regulation of our sleepiness. More likely with migraines, narcolepsy can cause another special kind of odor excreted in the body. Samples from sweat in narcoleptic patients have been collected with the participation of two dogs that is well trained for further study. Either one of them, the dog nor the trainer knew which amongst the samples are from narcoleptic patients. In most cases, dogs were able to pinpoint the exact smell of samples from narcoleptics. The director of Service Dog Academy, Mary McNeight, says that the ability of dogs to warn patient five minutes before the onset of the occurrence of an attack. During this critical period of time, sufferers may allow to lie down or sit in a safe location, asked help to a friend or think of something you can do to minimize the attack in a harmful way. And the more interesting part that trained dogs are placing themselves to patients in front in order for dog’s body to drape themselves instead of falling over the ground. They are also well trained in reminding patients to properly take medications or balance provision as patients cooperatively do the same. While the issue is still unknown regarding the cause of odor change, the discovery is very promising to sufferers of narcolepsy. 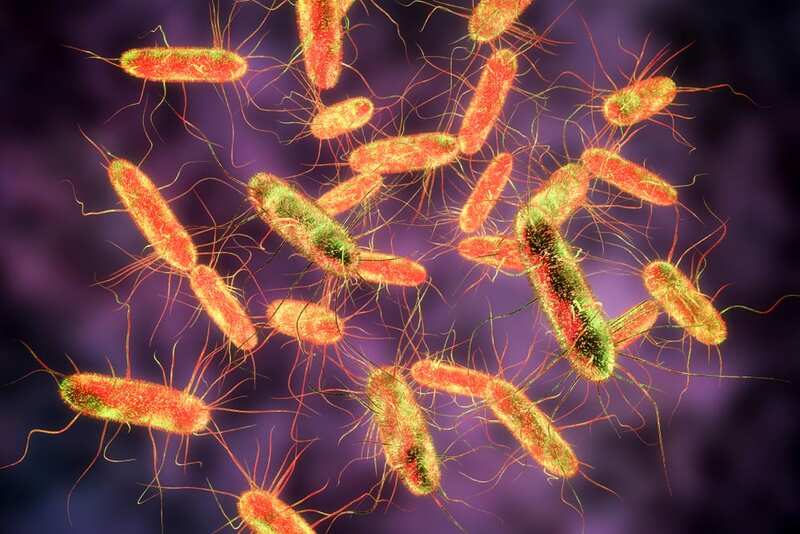 Commonly known as Pseudomonas aeruginosa, this bacteria causes various kinds of infections to human beings. The color of blue-green in its characteristic and the infections are common to those with cystic fibrosis, burn patients, drug users, and even patient with diabetes. If not treated well or taken care of immediately, it can be a dangerous kind of infection. Hospitals are pretty much defensive on this kind of disease to avoid contaminations from one place to another. Considerably a bacteria that is opportunistic which means extremely vast infections take place after a certain condition or pre-existing diseases. A patient who suffered and experienced hot tub folliculitis may run-in with Pseudomonas. In a laboratory, there are many ways in identifying Pseudomonas, one of an interesting identity in its characteristic is the odor of grape-like scent. The responsible compound of this scent was known to be the 2-aminoacetophenone. Although there was nonformal diagnostic in this criteria of Pseudomonas, identification of 2-aminoacetophenone found extremely more useful in the field of growth cycle. Pseudomonas has been known on its odor as grape-like scent, to some, it smells like a tortilla. The odor producing bacteria found in Pseudomonas is common in its distinct characteristic. One of an example is the E.coli bacteria and the most common source is poisoning from where it was best described to have an odor that is floral in scent. 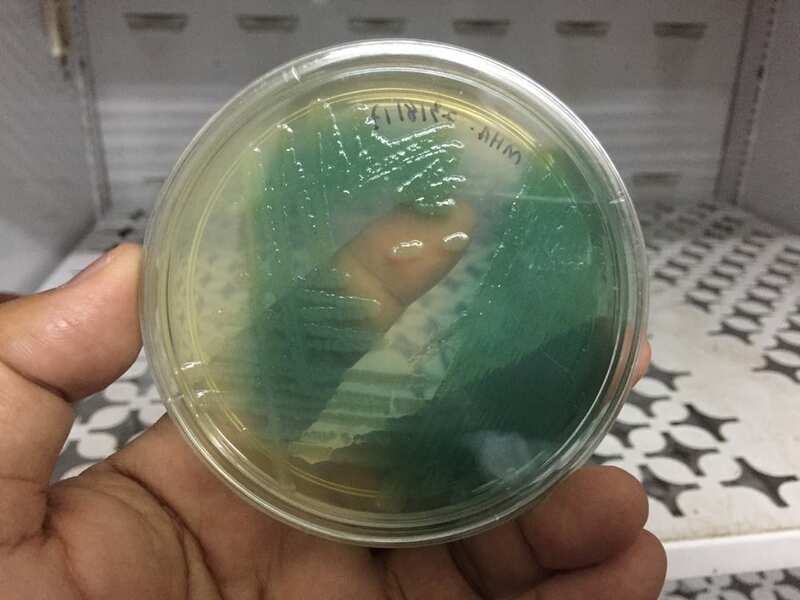 Eikenella corrodens, this kind of bacteria causes infection from a human bite, the smell of it is like bleach. Streptococcus anginosus, a kind of bacteria that acquired from abscesses, its has a scent like butterscotch or caramel sweet-smelling thing that could be pleasant to hear but no to sticking of nose way too near into it for the bacteria is pretty much dangerous in nature. It was in the 1960s when nurses complained about this strange smell from the back of the mental hospital. This caught an attention for researchers to ponder upon the cause of the smell, not way too long until Sines and Smith stumbled upon the reason behind this scent: schizophrenia. Those patients with catatonia, though how many times of bathing they will do, it will not compensate the “skunk-like” inevitable odor emanating a patient’s body. A study was conducted to schizophrenic patients versus controls. The observation was conducted in a panel of testers from odors in the human bodies, well-trained rats could reliably smell unknown odor found in schizophrenic patients that comes out from sweat. Later in few years time, Sines and Smith in various laboratory observation techniques found (TMHA) trans-3-methyl-2-hexenoic acid is the compound identified as the responsible for these odor-causing bacteria. During that time, it was a huge success to revolutionary discovery. Linking the issue biologically into mental illness is a huge headline to be identified. However, this issue was like finding a needle in a haystack that may not or maybe the reason somehow, in 1970’s ” endogenous schizotoxin” many people would have thought that this might be one of the reasons that this kind of disorder does exist. Other scientists would be like roller coaster in coming out to a point that yet seemed no one could be able to be conclusive to the link. Original teams in 1973, conducted a study to triplicate the findings yet failed to come out with success as a result, the huge discovery of odor from schizophrenia has become dormant. We all know that THMA is a sweat odor with a huge component most likely found in Caucasians, but there is no proven study that it would probably be associated with mental illness. Year 2005, where this issue appeared to be the headline issue once more as researchers seemed to investigate the global variants found in odors of human beings and each one may have unique kind from each other compared to schizophrenic patients. Yet, ongoing study has been conducted in search of the proven fact regarding this issue. Early in 1975, wife Joy Milne started to observe her husband’s strange smell. She would often times tell Les, her husband, that he should properly brush teeth or shower, well, in fact, he just did. The indifferent smell made her convinced that her husband’s odor made her upset and began nagging him constantly. Later in a decade until she finally found out what exactly she was smelling. A Parkinson’s disease was diagnosed to Les on his younger years of age, 45. Neurogenerative disorder is a disease-causing neuron’s loss that produces neurotransmitter dopamine as a result. Leading to the slow movement, impaired walking, tremor, and rigidity in patients. 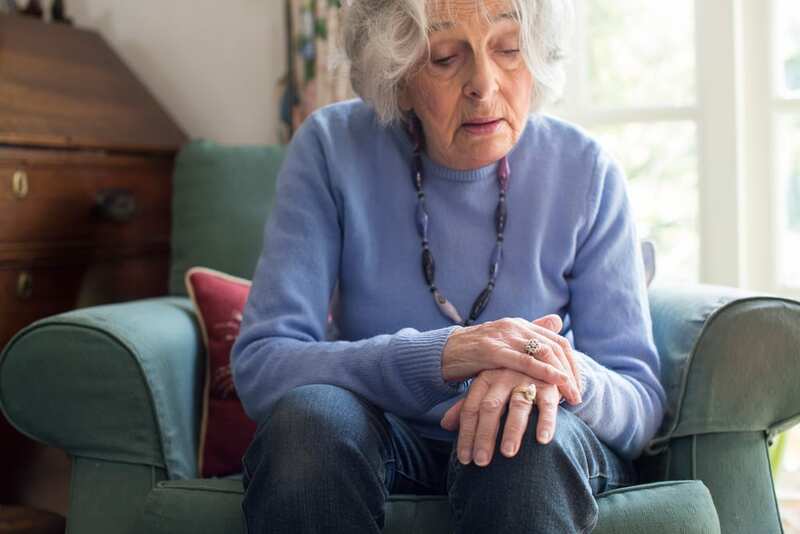 Parkinson’s disease has found no cure but the severity of the disease can be treated if symptoms have found. Most importantly, though there is no current derivative study on this kind of diseases, early symptoms can be observed in a patient experiencing such kind. An odor that smells like musk has been realized by a nurse whose patient having Parkinson’s disease and meeting them personally in a small group found that the smell is musky in scent. Apparently, the veracity of Mrs. Milne observation has been studied and has come up with the positive outcome. She did even identify properly after given six samples of T-shirts with those who have Parkinson’s disease and the other six t-shirts of a kind that has none resemblance to a Parkinson’s disease. However, she failed to identify one of the patients whose three months later was diagnosed with such diseases. Mrs. Milne is a part of these study conducted to find out the cause of the component in the odd odor that she had observed. Professor Kurdita Barran and Dr. Kunath have been using the method of mass spectrometry in order to identify the ten molecules in Parkinson’s disease found uniquely into a patient. 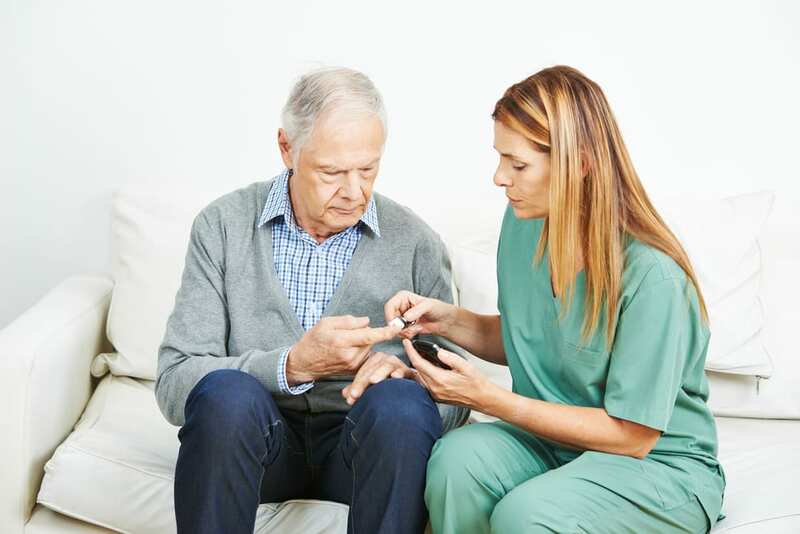 Although many ways far to conduct the new study regarding Parkinson’s disease, yet proven to be more interesting and exciting in creating an evolutionary diagnostic test.